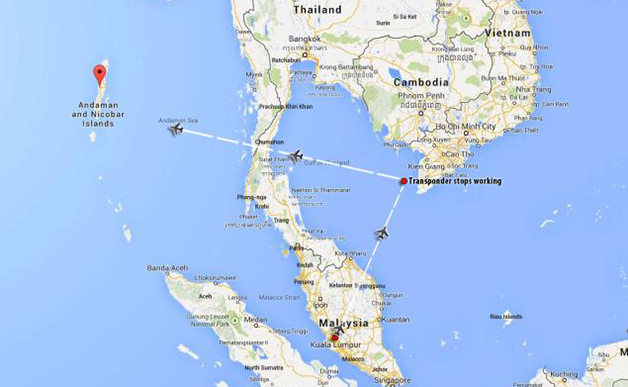 Flight 370 vanished over two months ago and there is still no sign of it. We have the right to know the truth! 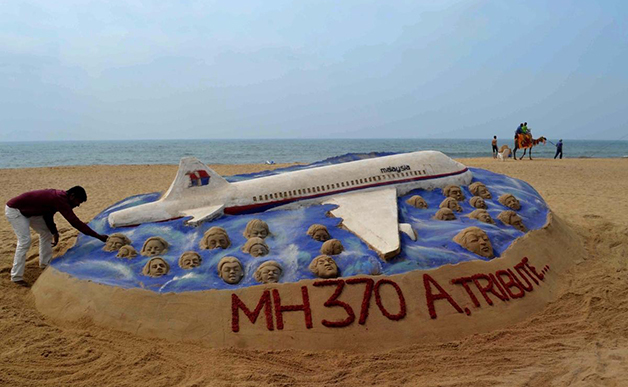 Flight 370 disappeared on March 8th when heading from Kuala Lumpur to Beijing. 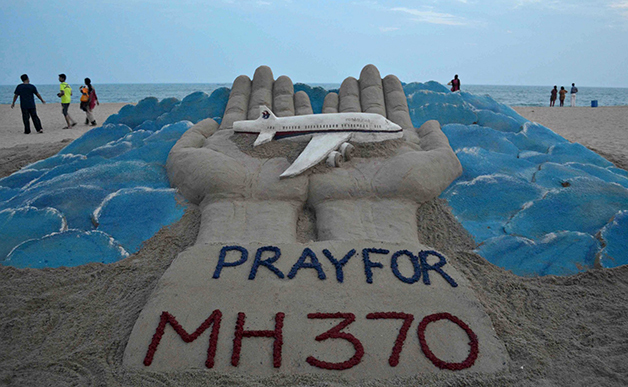 There were 227 passengers and 12 crewmembers on board. Despite the extensive search by air and by sea, no traces of the jet have been found yet. Joint forces from different countries are working on it in the Southern Indian Ocean area. Robert Mann - aviation analyst - is confident the jet will be found soon. “It's just a matter of time - he said - Ultimately, it may not be found by the people who are looking for it. It may be found as a byproduct of some other activity going on. That's the unfortunate part. I think the directed search, given the best efforts of those involved, is no more or less likely to find it than it was the other day”. Are you Mohd Najib Tun Razak?